Good travel bag. Come quickly. Zipper like work properly. IN one place is a small spot. But not critical. IN general, happy. It's safe, upakovono, shipping fast 16 days. Thanks to the store. Excellent hardware, zippers and sliders in view of the strong. Sewn well; a little thread, there is a little strange smell. Think, will take place. Delivered quickly, good store. Bag no smell, do not stick out. Advise. Cool travel bag, took the gift. Think like, too, will order. 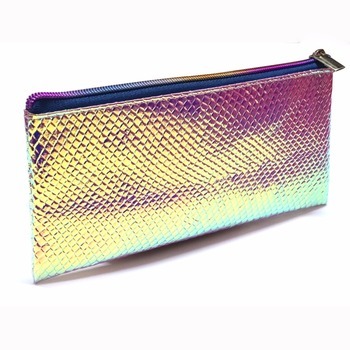 Excellent quality, very convenient bag. The second time, very happy. 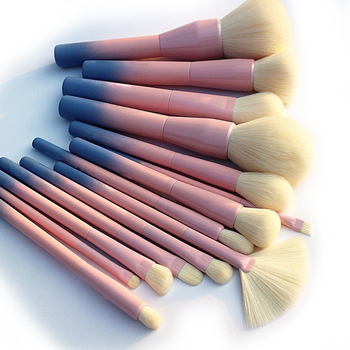 Cosmetic high quality. Oddly enough, but there is no smell. The actual size of 0.5 cm outlined. M. B. So it looks smaller than the image on picture. Seller and manufacturer thank you! Fast Shipping, Good Item, Excellent Seller. 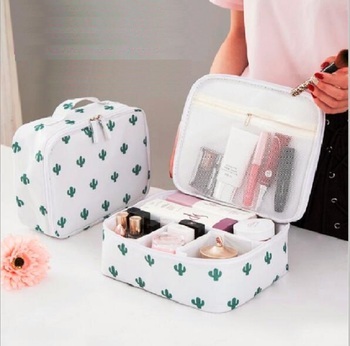 Good cosmetic bag! High Quality. Smooth lines, durable! AND fragrant, but think the balcony drying time!